The historic community of Point Washington is located along the banks of the beautiful Choctawhatchee Bay and just north of the eastern 30A beach communities including Grayton Beach, WaterColor, Seaside and Seagrove. This peaceful area is characterized by Spanish-moss draped oak trees and is composed of quiet residential neighborhoods, state forest preserves, churches and Bay Elementary School. 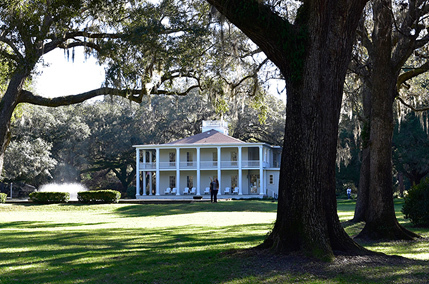 At the heart of Point Washington is Eden Gardens State Park, an enchanting 163-acre park with gardens, walking trails and Wesley house, a historic plantation-style mansion built in 1897.